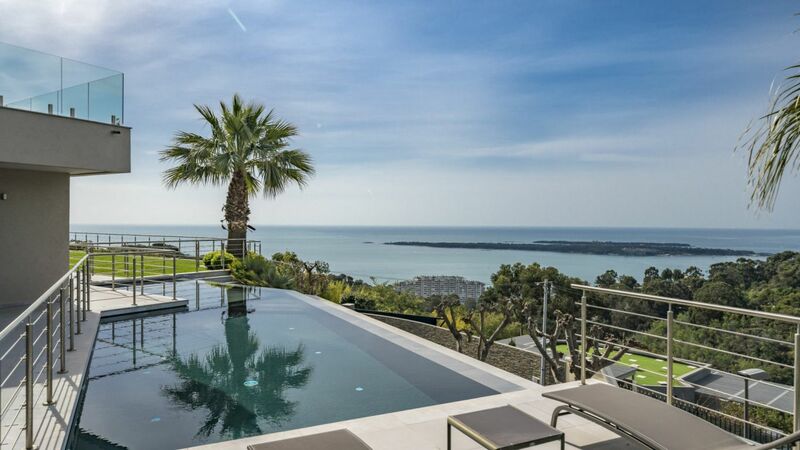 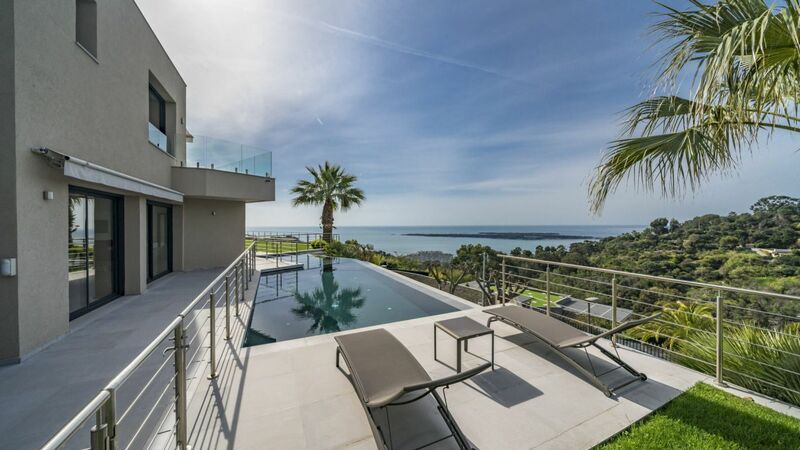 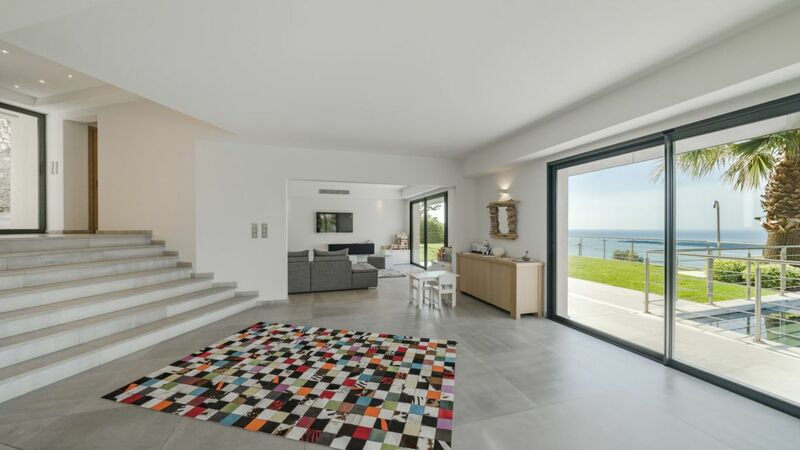 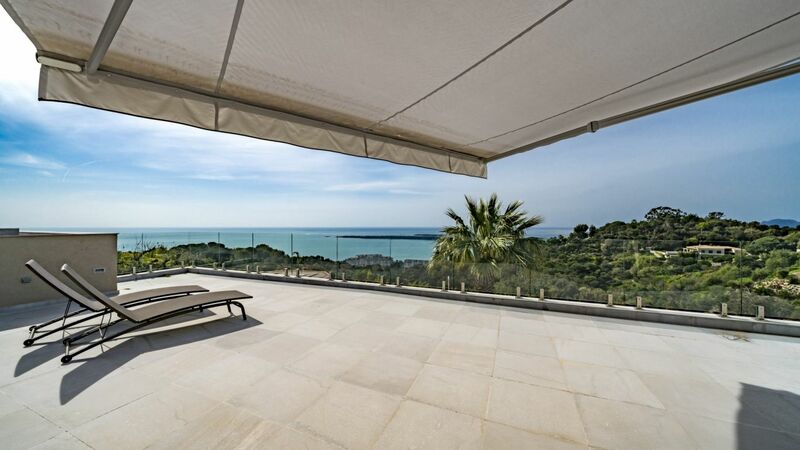 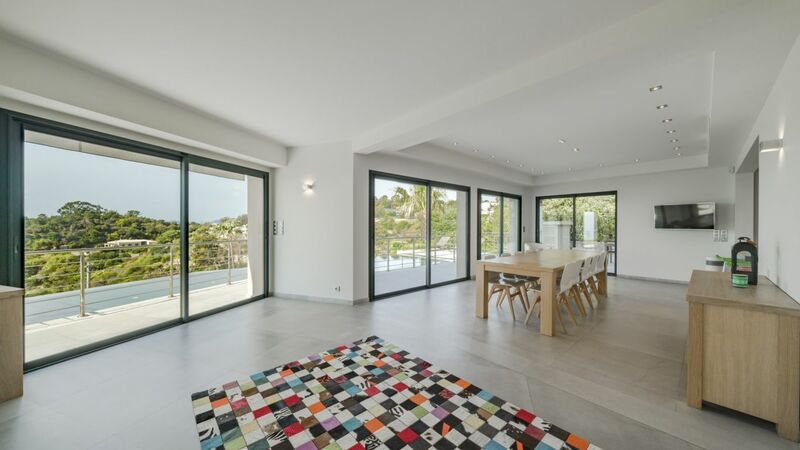 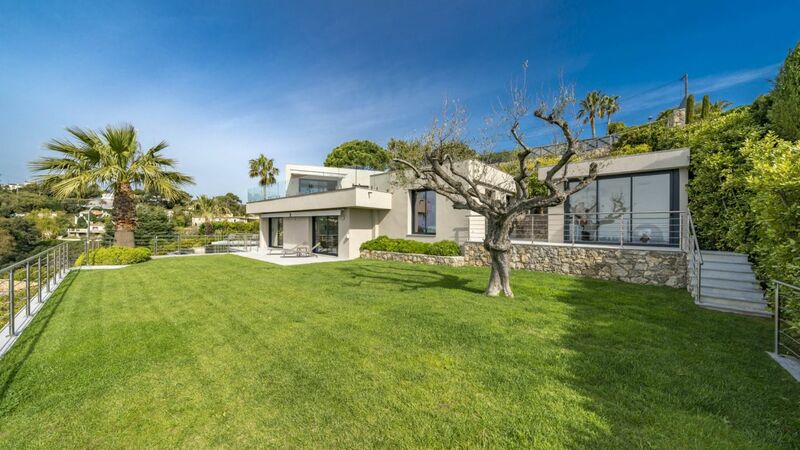 Villa Kate is a fabulous modern residence perfectly situated in a very peaceful position on the hills of Super Cannes. 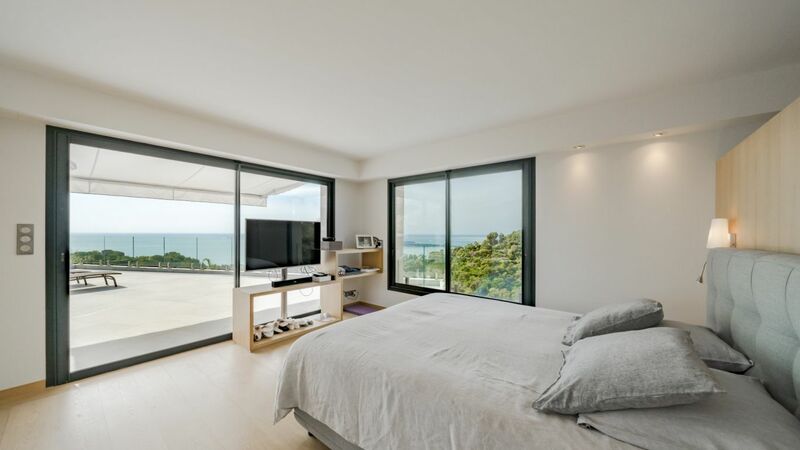 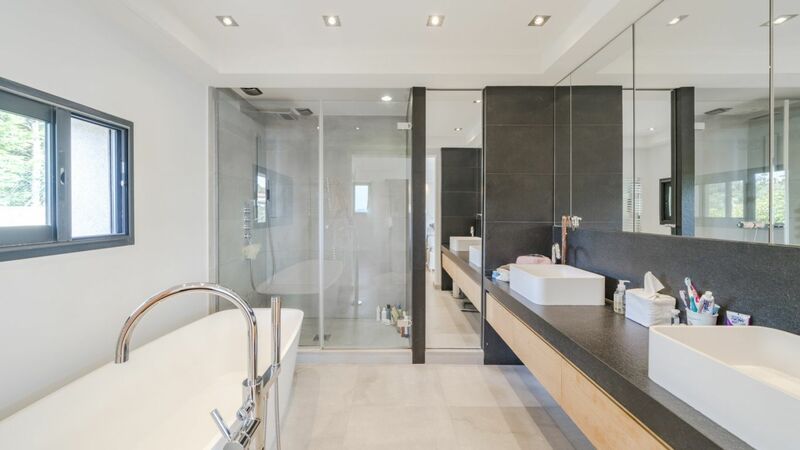 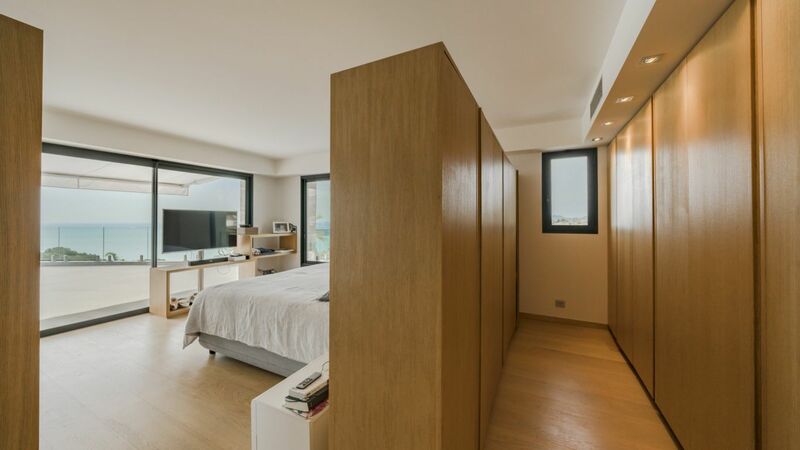 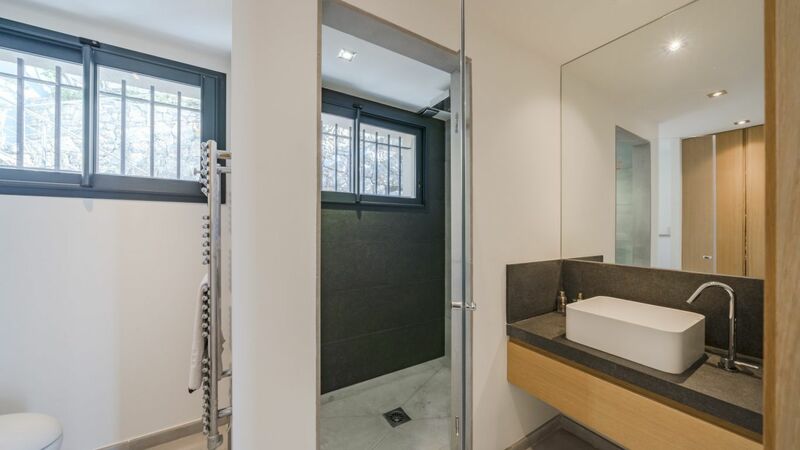 The residence features 4 fabulous bedrooms and 3 modern bathrooms. 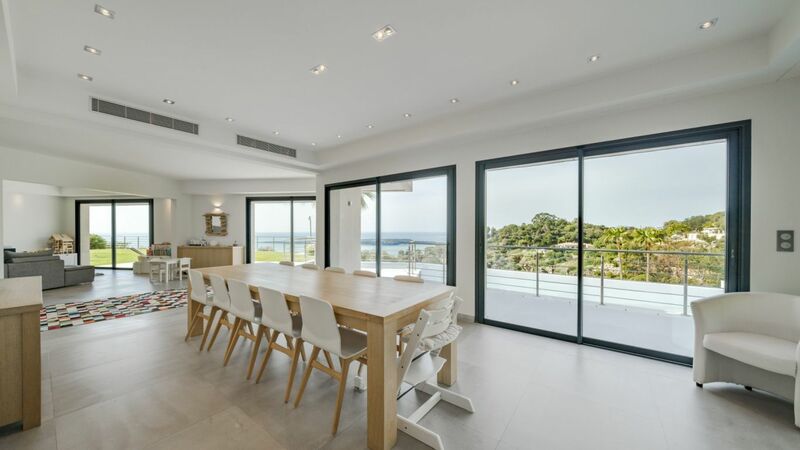 The house is very bright and airy because of its large bay windows and its southern exposure. 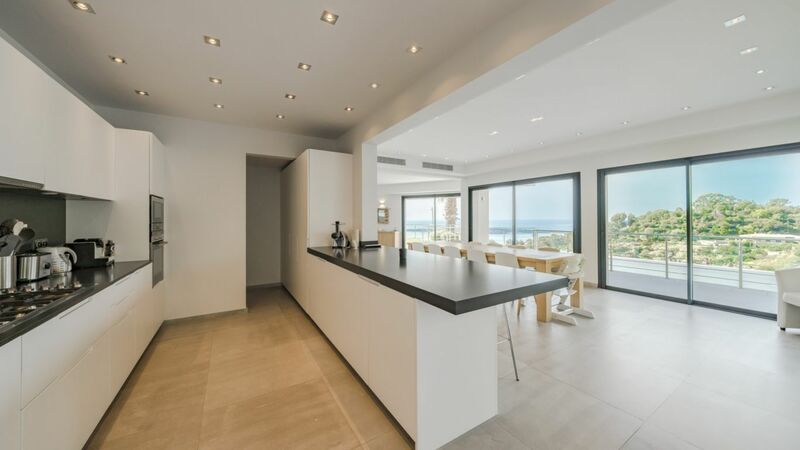 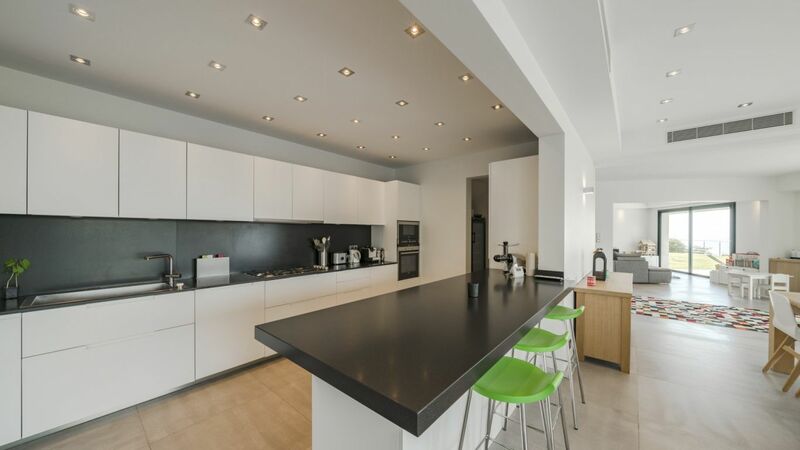 It consists of a reception room, a fully equipped kitchen and pantry. 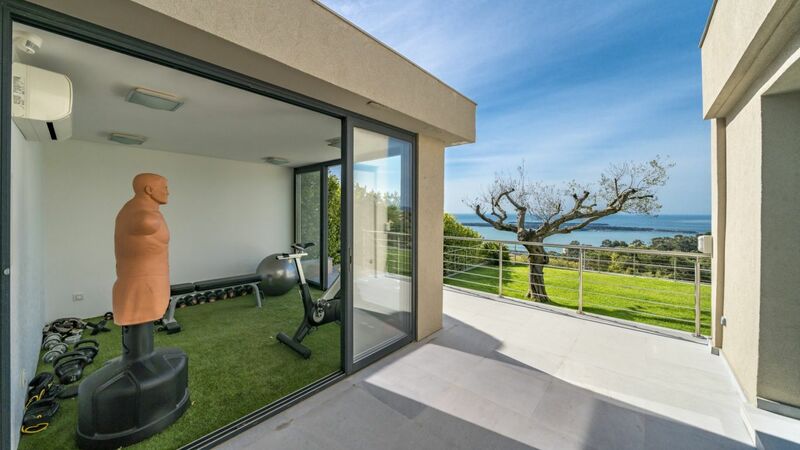 It also comes with a gym. 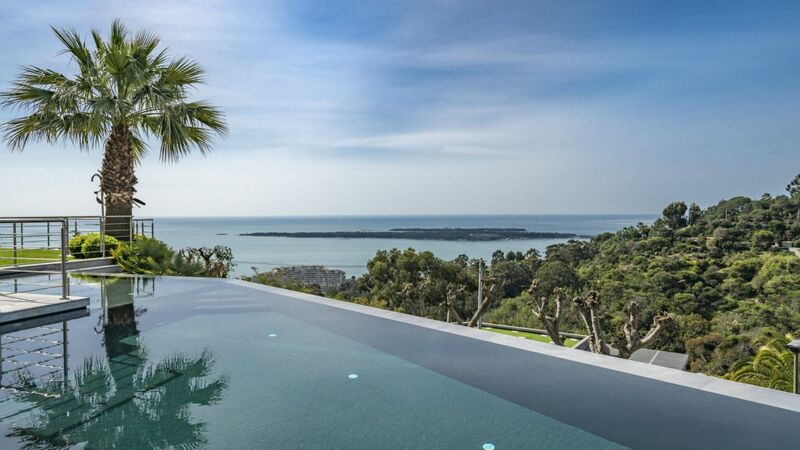 The outside offers a stunning swimming pool with overflow features and it is perfectly appointed for getting the perfect view of the sea. 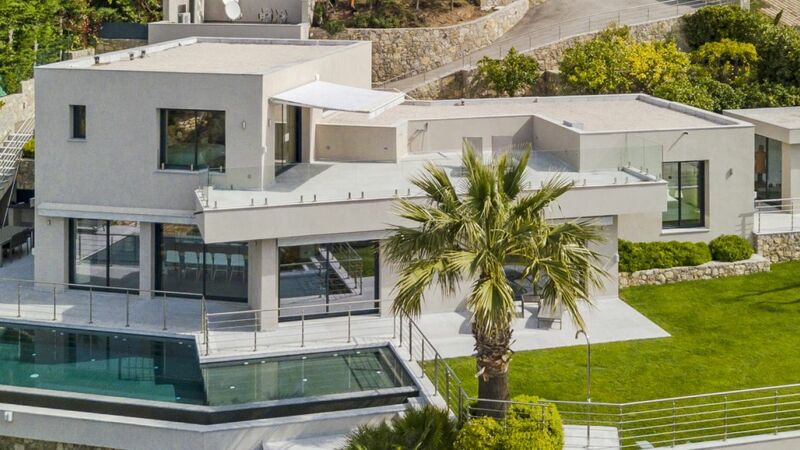 The property also comes with a garage.